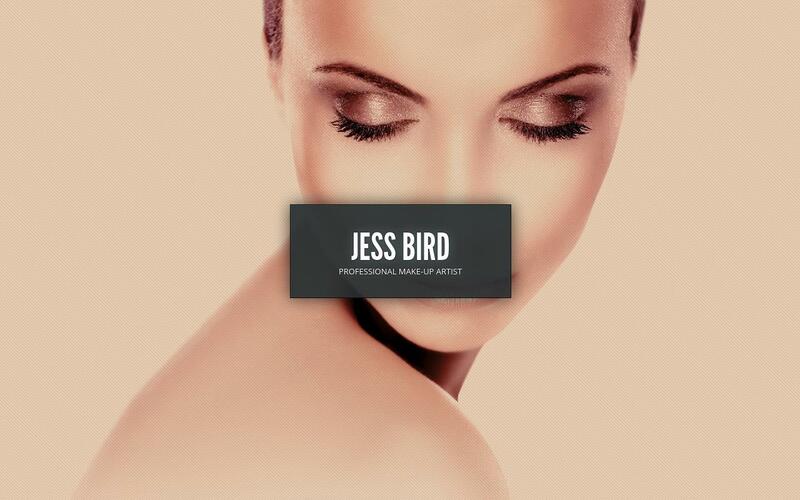 Jess Bird – Professional Make-Up Artist – The Virtual Web Expert, Inc.
Jess Bird is a professional make-up artist based in Kingston, Ontario. Her career has included work for Discovery Channel, L’Oreal, Maybelline, Nokia, Time Warner Cable and many other industry leaders. Jess is know for her artful approach and uses the latest trends – be it for boudoir sessions, weddings, or movie and television work.